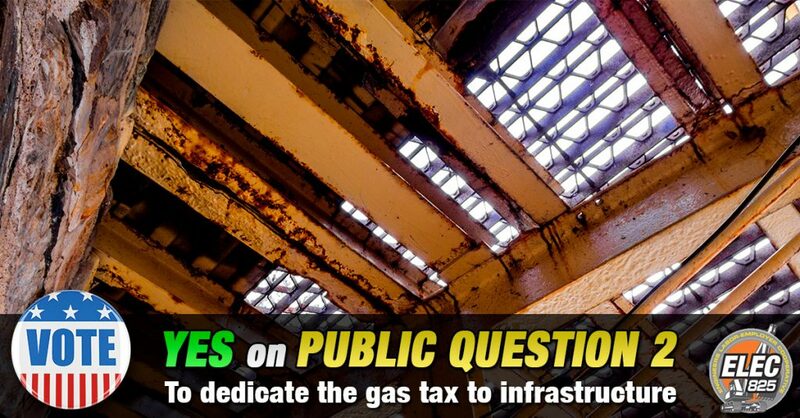 From newspapers to municipal groups to business groups to fiscal conservative groups, there is broad support for putting NJ’s Transportation Trust Fund in a lockbox by voting YES on Public Question 2. The text that will appear on the ballot can be read here. While we support vigorous debate on transportation issues, we favor discussions based on facts and encourage New Jersey voters to get their information from multiple, reliable sources before heading to the polls.